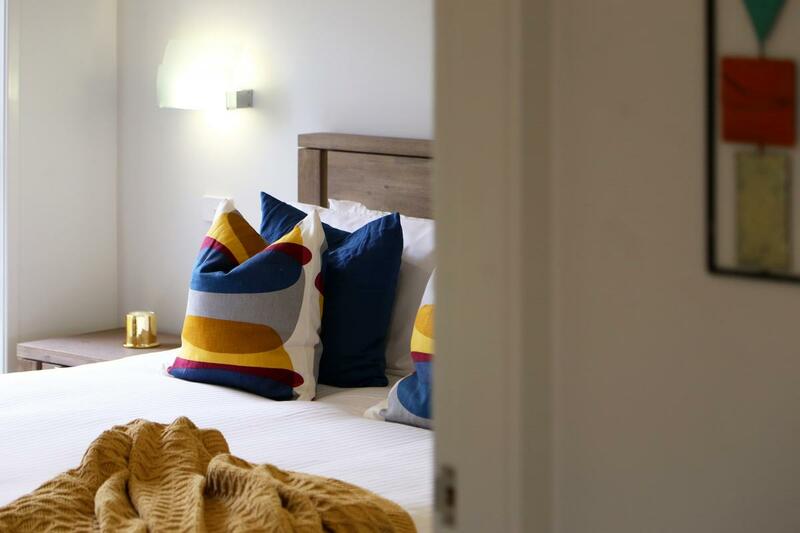 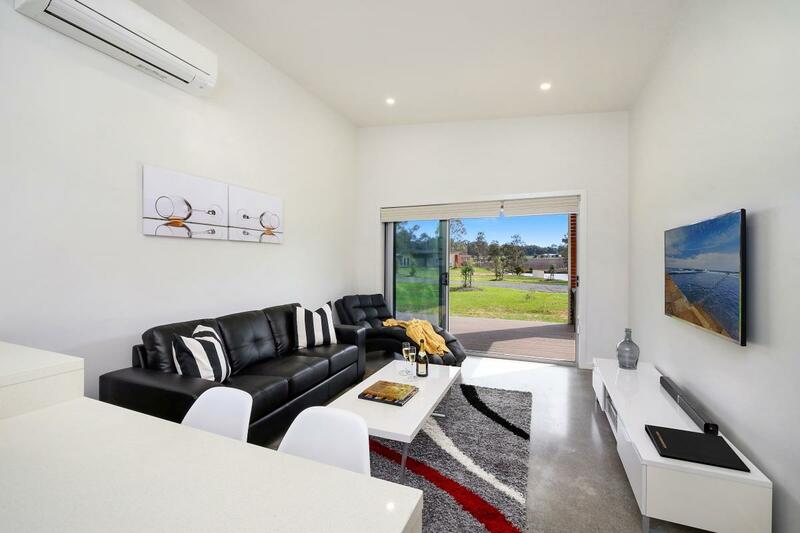 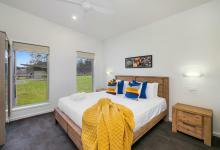 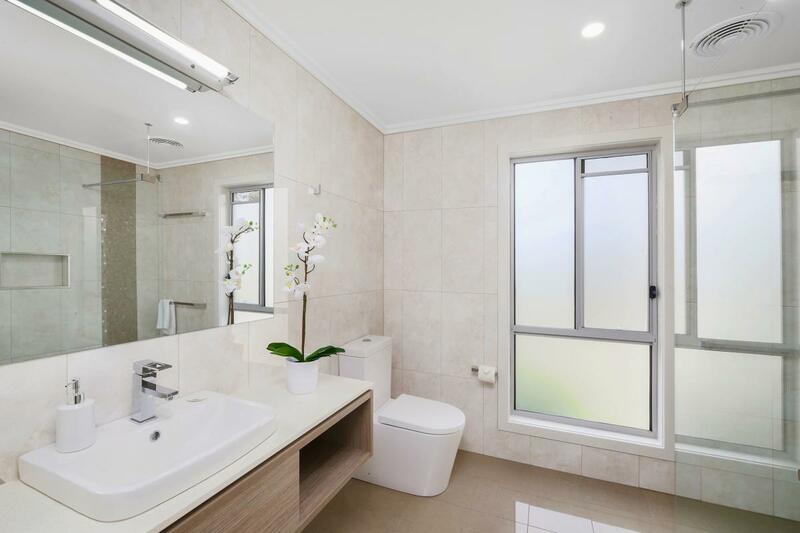 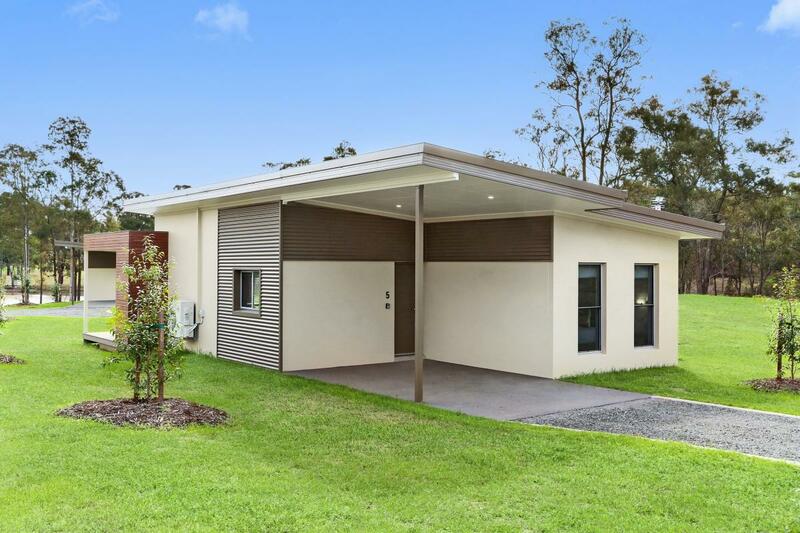 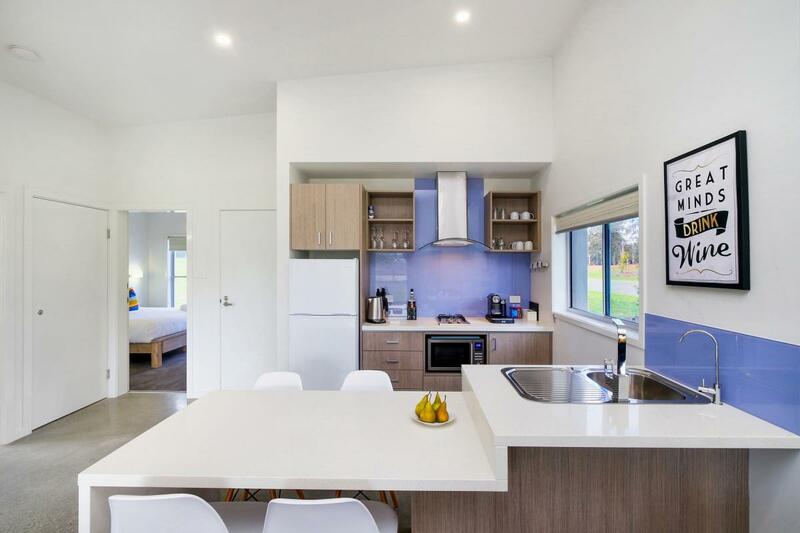 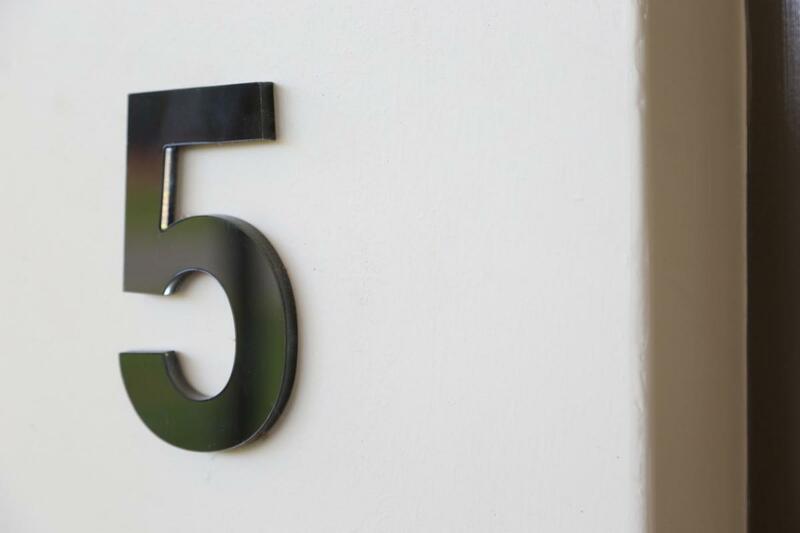 The Ironbark Villa 5 can accommodate up to 4 guests in two generous king bedrooms and an ultra modern bathroom equipped with a huge shower. 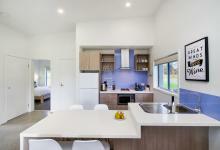 The Villa comes complete with all of the comforts of home and features a fully equipped kitchen with dishwasher and Nespresso coffee machine, a lounge area with a large flatscreen TV, dining area and outdoor entertainment area with BBQ. 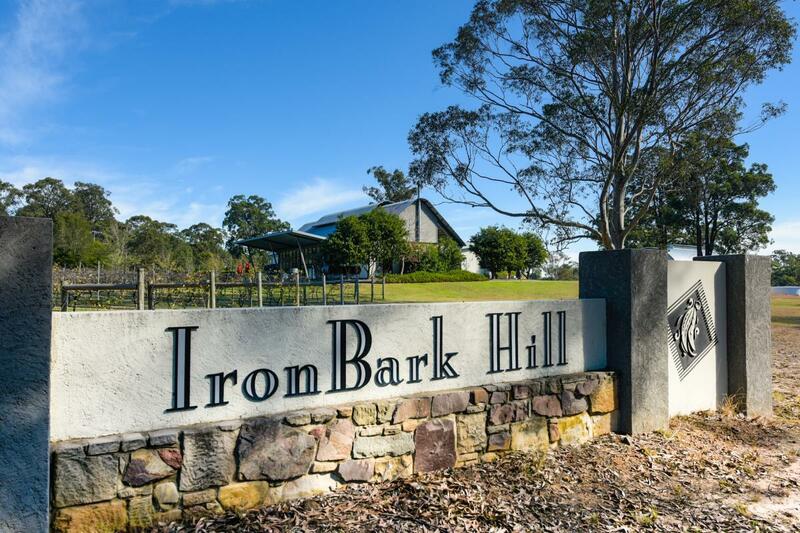 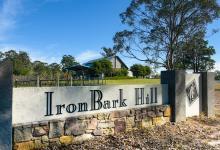 Enjoy a glass of wine while relaxing on the chaise or sitting on your private deck enjoying the sweeping views of the Ironbark Hill Vineyard. 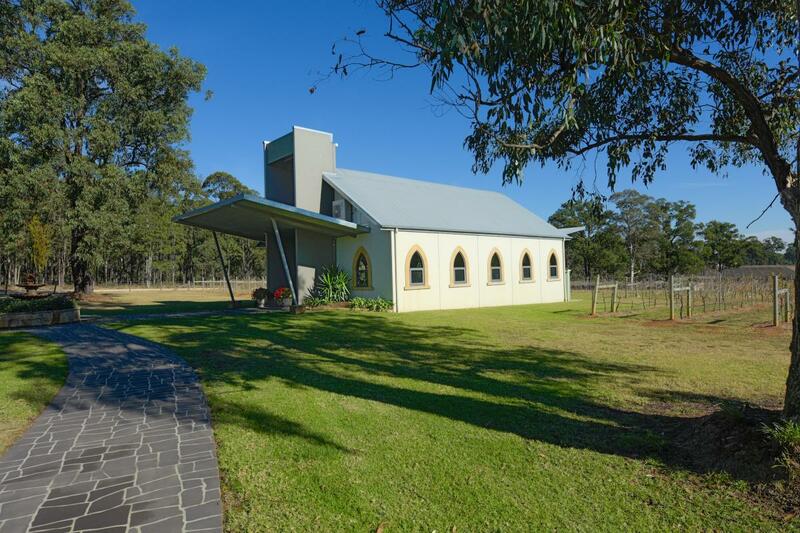 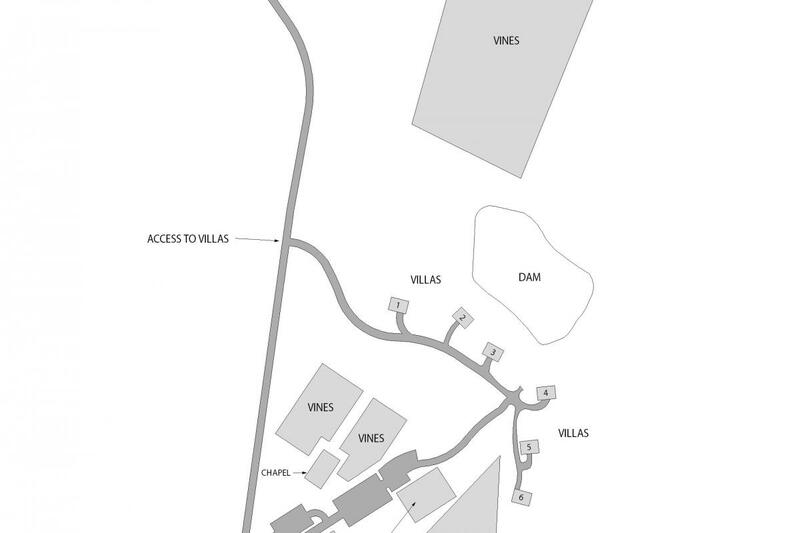 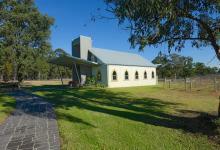 Great little house perfect for two couples, reasonably close to wineries in the region. 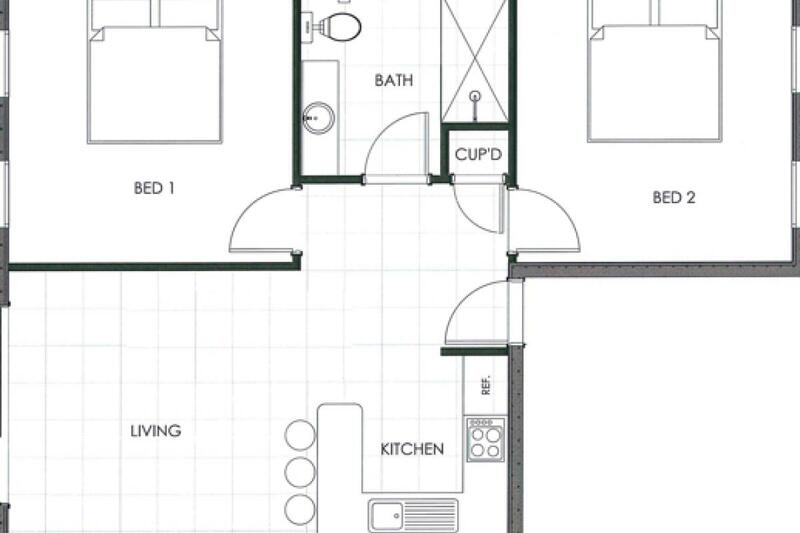 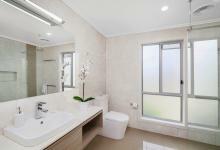 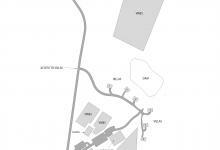 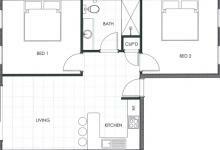 Very modern two bedroom place, with a decent kitchen, nice verandah, cosy bedrooms and nice bathroom.